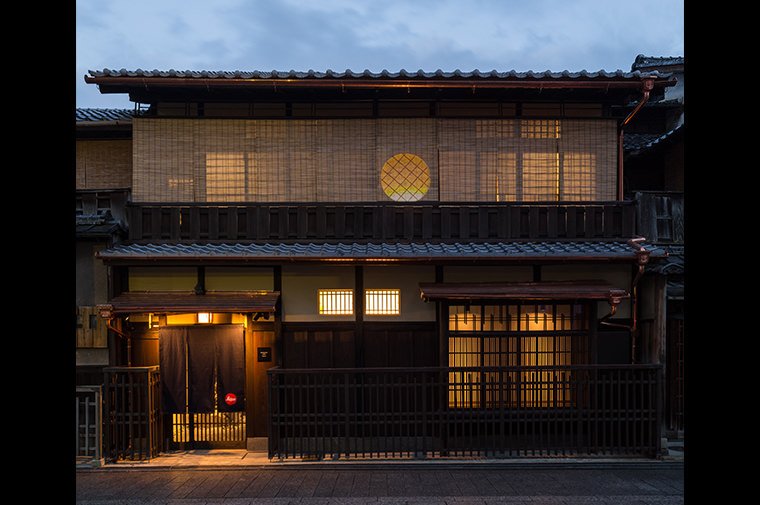 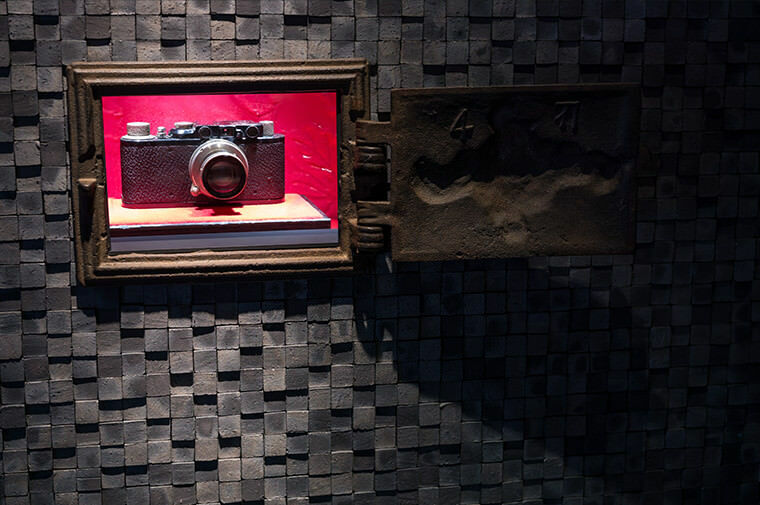 The Leica store located in the Gion area of Kyoto is a Leica flagship store which opreates in a refurbished traditional ‘machiya’, a traditional Japanese townhouse. 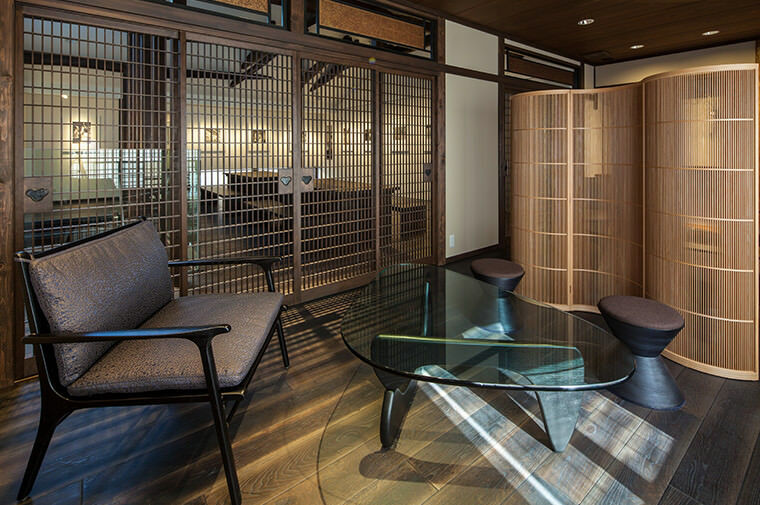 Reflective of the brand's strong respect for culture and craft, some elements of the construction such as the lumber for pillars and beams have been reclaimed from the original architecture. 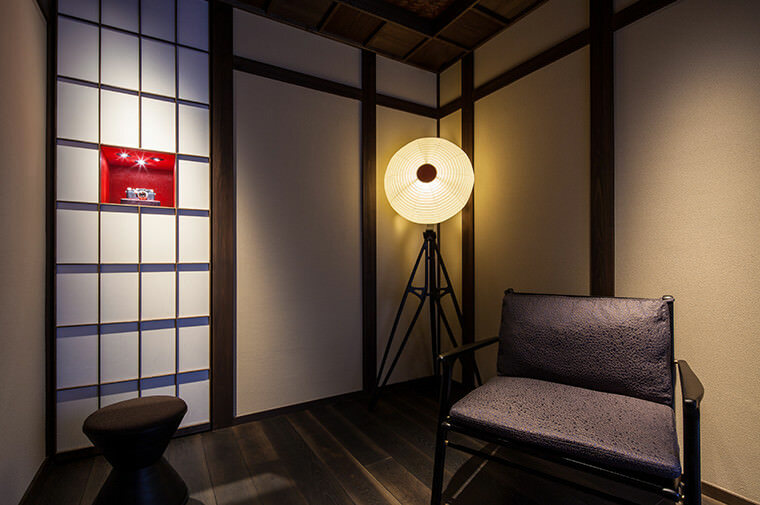 HOSOO provided material for wall coverings and upholstery as an essense within the space which evokes Japanese tradition and craft.